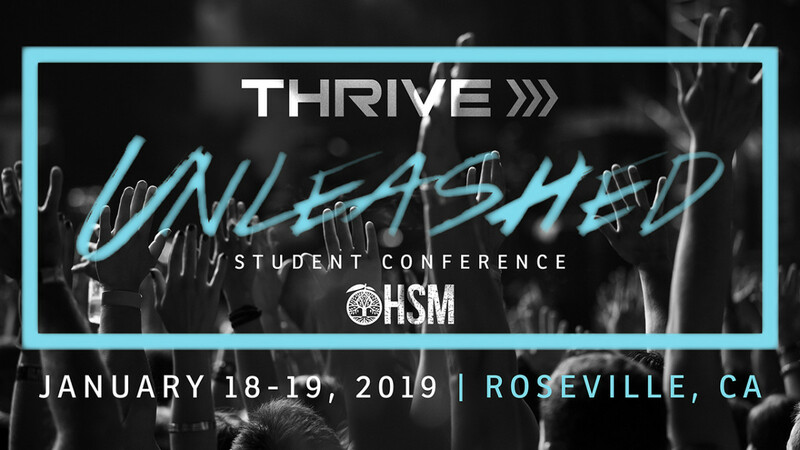 Unleashed is two days where students from all over California come together to worship, learn with each other, and find God's unique calling on their lives. With epic concerts, speakers, and a crazy amount of fun it will be the best weekend of the year! Bring $ for 2 meals, snacks, coffee and any shopping desired. Spots are limited! Drop off Friday at 7:00 am in Room M105. Must have a parental consent form on file.